The Porthtowan Village Hall is impossible to miss. Nestled in the very heart of the village on your right hand side as you drive in, it’s opposite the village shop and the Unicorn Pub. 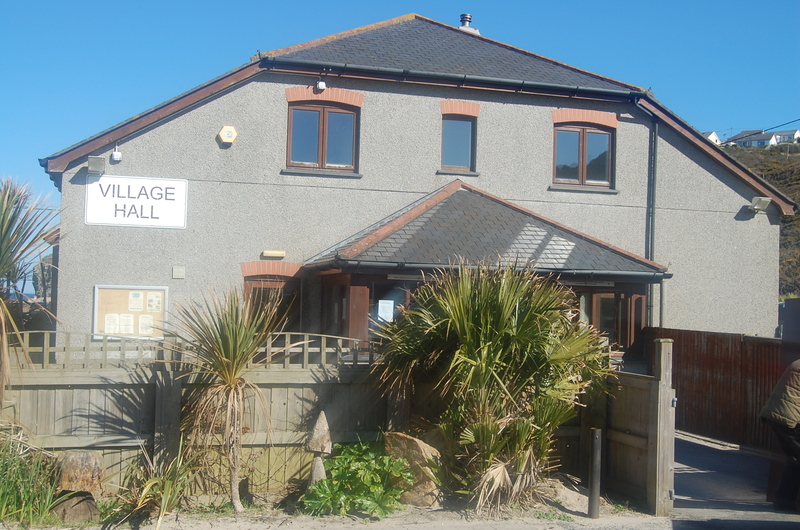 And it has a very large Village Hall sign on the front wall!